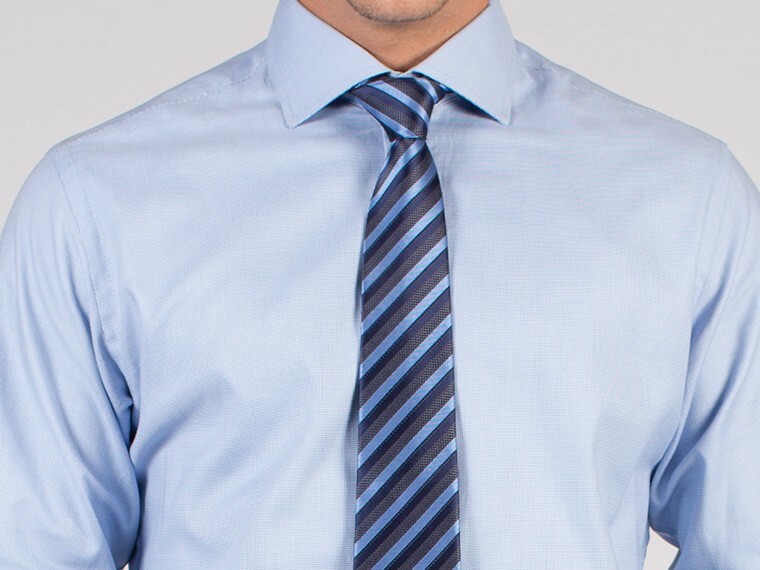 When it comes to formal style, the exceptional quality of the fabric speaks for itself. 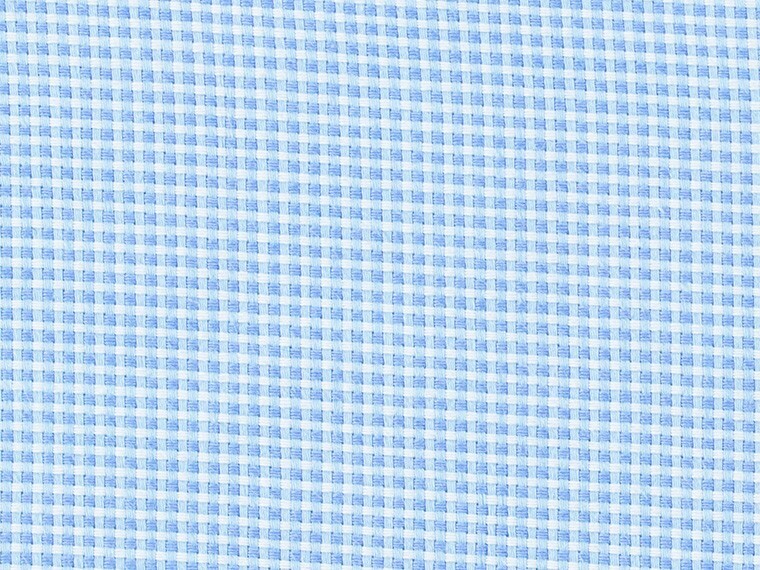 The soft pinpoint texture woven within the fabric exudes classic elegance. 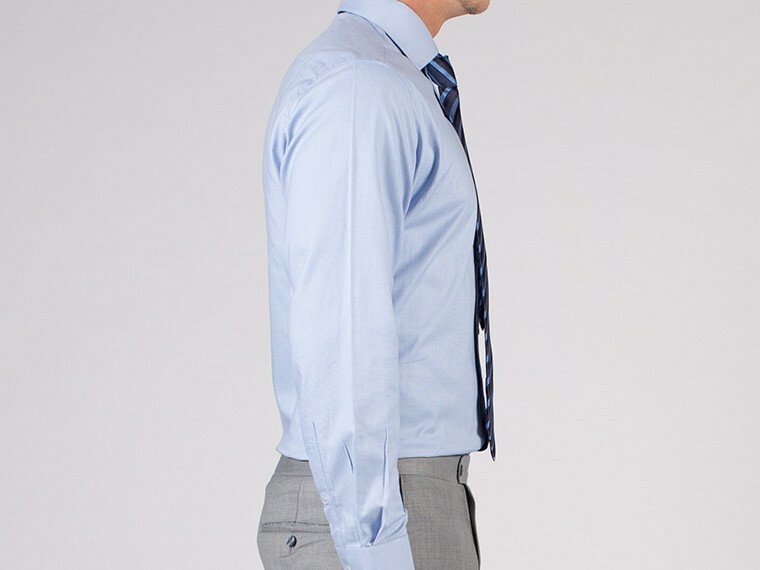 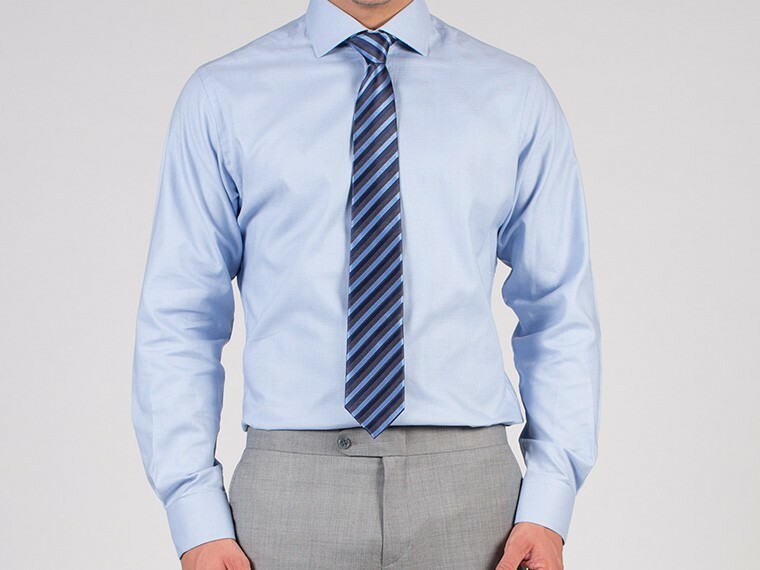 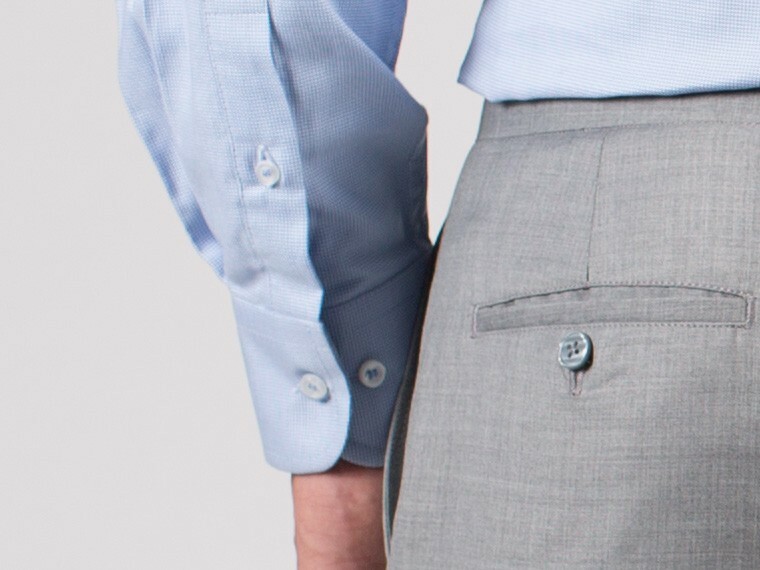 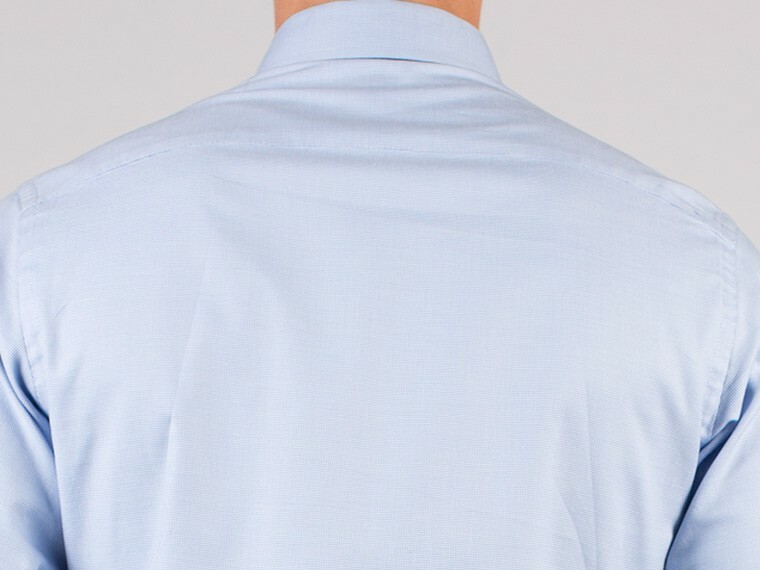 This custom shirt is timeless and versatile.